"We cannot go to the moon, Mars, or beyond without first learning to farm indoors on earth." I must admit, the idea of vertical farming reminds me of the sci-fi lore of the mid 20th century that imagined what the world might look like in the late 20th to early 21st century (see example above). Vertical farming seems like a logical idea though, especially in Southern Ontario with its suburban and urban expansions. 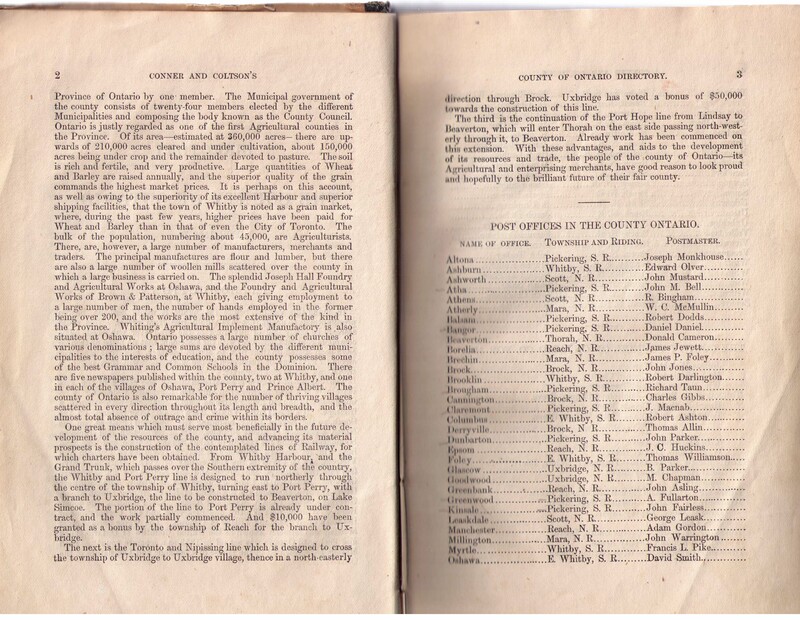 I was just reading an introduction for the 1869 Ontario County Index (which lists Sylvester Mackey, my great-great grandfather) that mentions how great the land is in Ontario for farming. I can assume the current amount of land in Ontario dedicated to agriculture falls short in comparison to the amount in 1869. And so, with prime farm land being developed for non-agricultural uses, where else are we supposed to go if we want to create and maintain local farming and thus local food sources? If vertical farming works, then even giant urban centres like the City of Toronto would be able to establish larger-scale local food sources. The only way Toronto can grow is up, and perhaps this might be the reality for other areas in the GTA in the future. I'm so interested to see what else develops from Sky Farm and for the concept of vertical farming altogether. The Vertical Farm Project and designs (all above images are from this website).